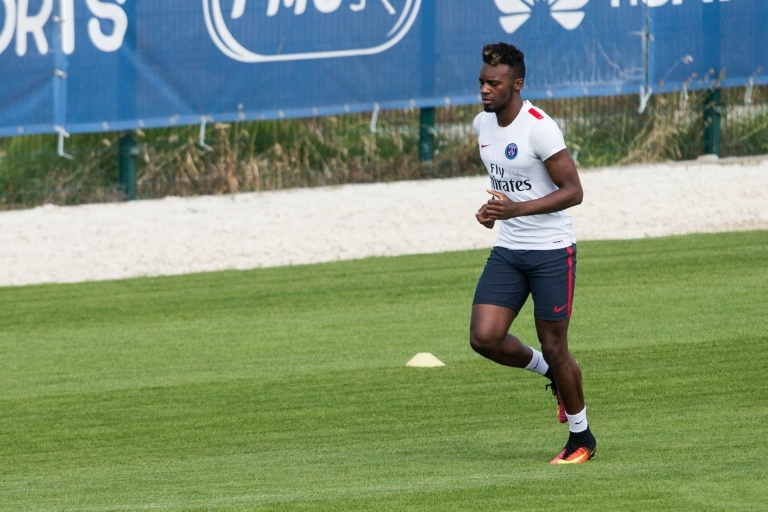 The post Pescara sign PSG’s Bahebeck on loan appeared first on World Soccer Talk. Rome (AFP) – Paris Saint-Germain striker Jean-Christophe Bahebeck has joined Pescara on a one-year loan deal, the Serie A club announced on Monday. Pescara achieved promotion to the top flight at the end of last season and the Italians do have an option to buy Bahebeck at the end of the loan. The 23-year-old Frenchman is a product of the PSG academy but has failed to nail down a first-team place in Paris, spending time on loan at Troyes, Valenciennes and Saint-Etienne in recent seasons. With the arrival of Jese Rodriguez from Real Madrid and Hatem Ben Arfa from Nice, both club and player reached an agreement for Bahebeck to seek his fortunes elsewhere. Bahebeck will have had the opportunity to talk to Marco Veratti about the move, the Italian was brought up through the Pescara academy and made his professional debut for them before joining the French champions.